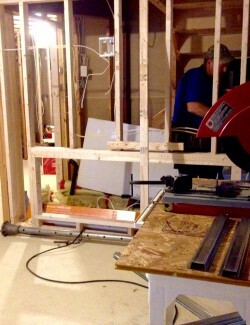 When we work on a new redesign, there is so much to consider and plan! 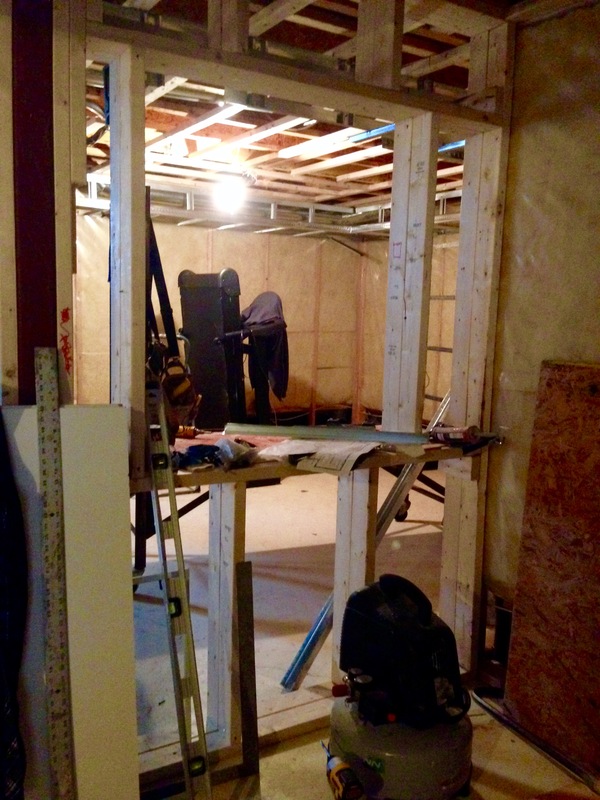 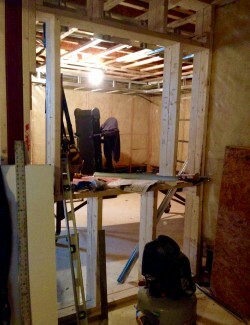 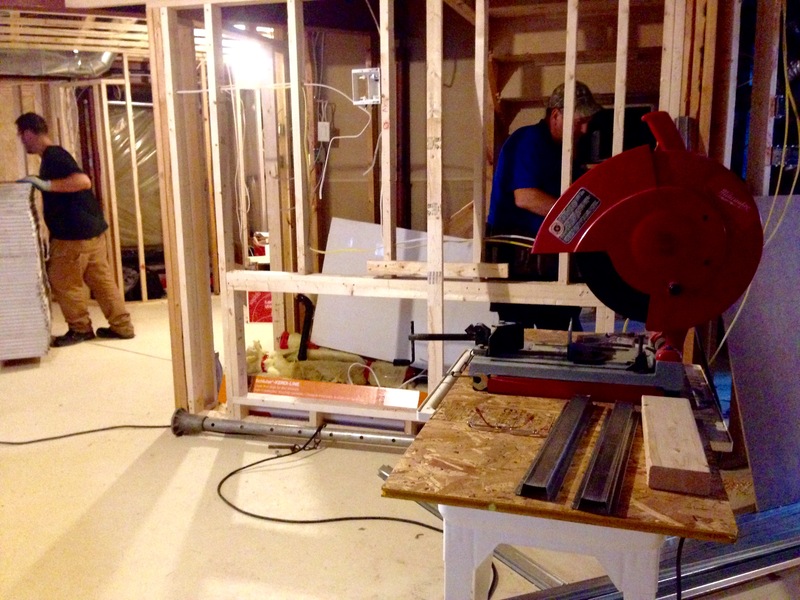 From the client’s needs and budget, to building codes and specifications, to our contractors skills sets. 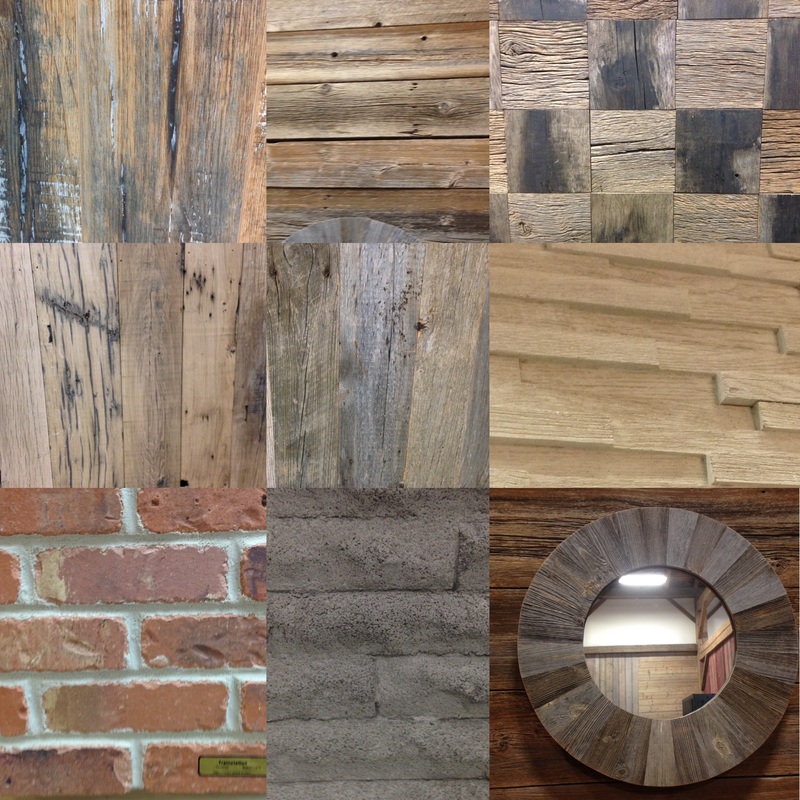 We have a new job underway and wanted to share some photos of the job in progress as well as some finishes we are considering. 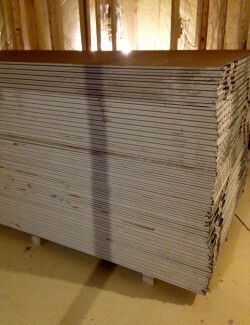 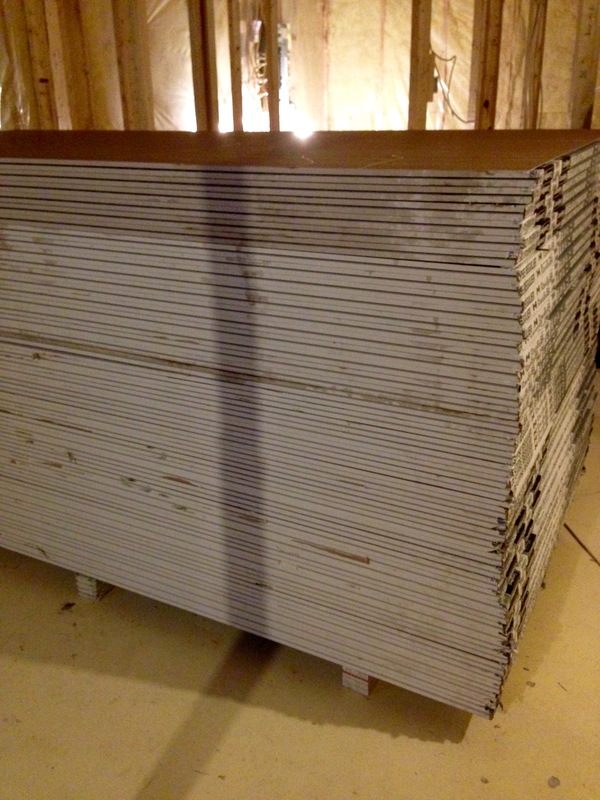 A huge stack of drywall sheets! 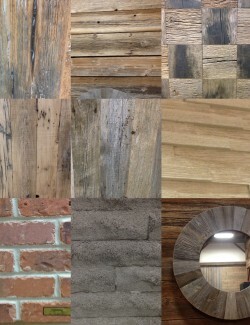 A selection of rustic finishes being considered & used for the project.